SELLER MOTIVATED; ALL OFFERS CONSIDERED! Redevelopment opportunity in the heart of Southwest surrounded by a half dozen residential and mixed-use projects already underway or planned to begin construction in 2019. 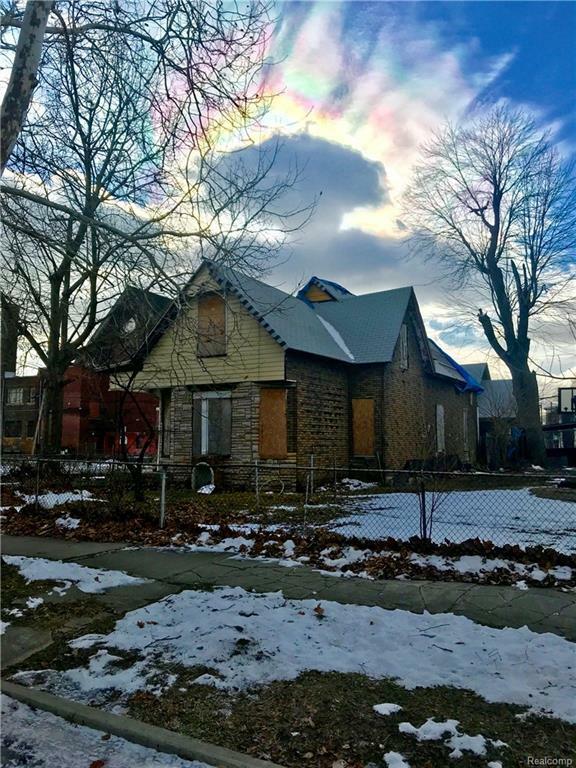 Property sits within City of Detroit's designated micro-district for Southwest/Vernor, part of the Strategic Neighborhood Fund, with major streetscape, park and commercial corridor improvements already funded and underway. Existing structure has some exterior fire damage and is open to the elements -- total rehab needed. Or knock it down and take advantage of the R2 zoning. Value is in the land/location.